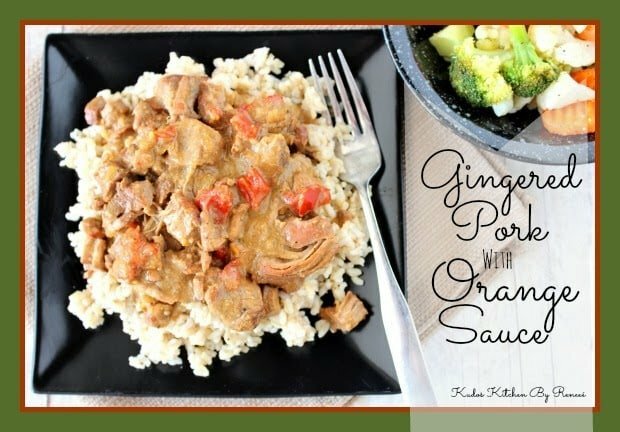 It is with that request, and specifically with you in mind that came up with this recipe for Gingered Pork with Orange Sauce. Using pretty basic items that I had in my pantry and freezer, I came up with one of the most delicious slow cooker recipes I’ve ever made. Incredibly tender pork pieces swim in a slightly sweet, with a little spicy heat sauce that is made using sunflower butter, orange marmalade, teriyaki sauce and chicken stock. If you think that combination sounds intriguing, just wait until you taste it! This recipe received a unanimous two thumbs up from even the pickiest eater in my family. 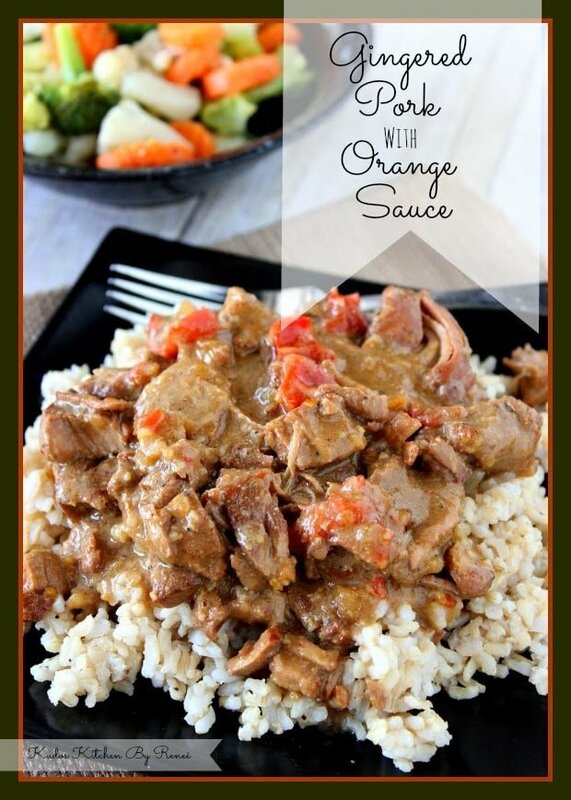 In addition to all that goodness, and to make this recipe even more tempting for you and specifically honor your second request for *lightened up and healthier* recipes, I used sugar free orange marmalade, low-fat pork tenderloin, low sodium beef broth and low sodium teriyaki sauce. Then I recommend you serve it over some healthy brown rice and a nice side veggie, and you’ll have a wonderful dinner that will please even the pickiest of eaters! brown rice for serving, cooked according to package directions. -In a large Dutch oven over medium/high heat, brown the pork tenderloin in batches (using 1 teaspoon oil for each batch and season each batch with salt, pepper and garlic powder). -Once browned, transfer the meat to the slow cooker. -In the same Dutch oven, over medium/low heat add the red pepper, onion and red pepper flakes. Cook for about 3-4 minutes. -Add all the remaining ingredients to the veggies in the Dutch oven and cook until the sunflower butter has dissolved and the mixture is heated through. -Carefully pour the sauce over the pork in the slow cooker and set the cooker to high. -Cover, but vent (I use a wooden spoon to prop the lid open just a bit) and cook for 6-7 hours, stirring occasionally, if you’re able. *Note – Venting the lid will allow the sauce to reduce and thicken slightly. 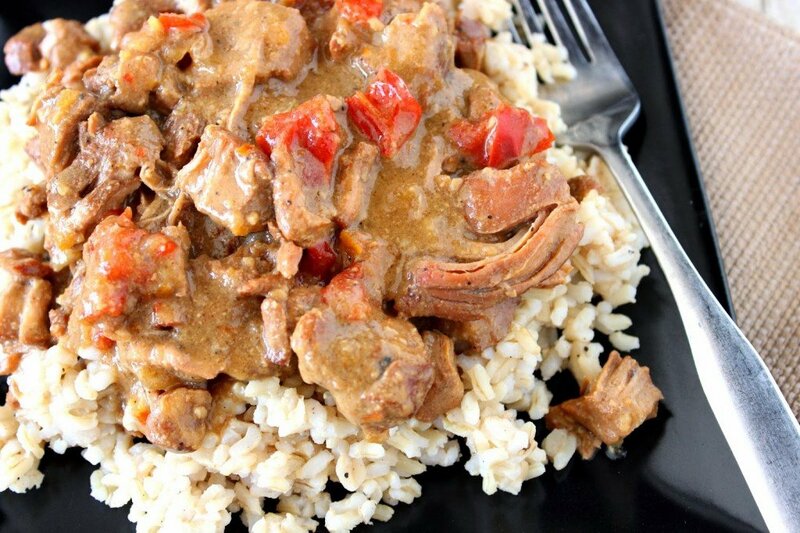 -Spoon the pork and sauce over a mound brown rice and serve. If there is ever anything I can paint for you, please don’t hesitate to contact me. 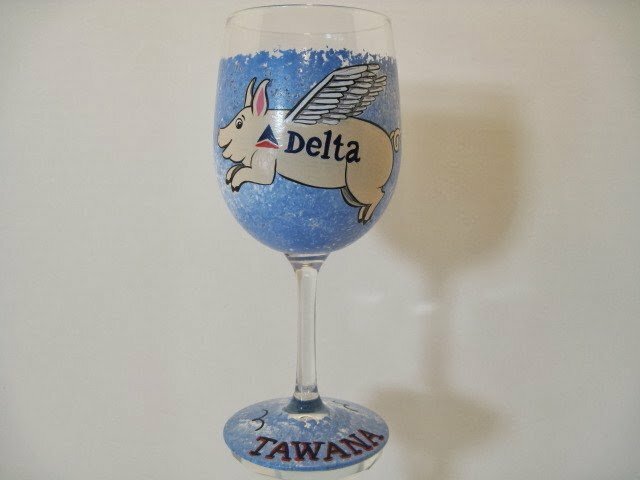 Custom orders are always welcome and I can work from any description or photo you send my way. Plus, my shop doors are always open if you’d like to visit and have a look around! I’m happily linking up this post to Sweet Bella Roos – Pin It Thursday Party. Thanks so much! 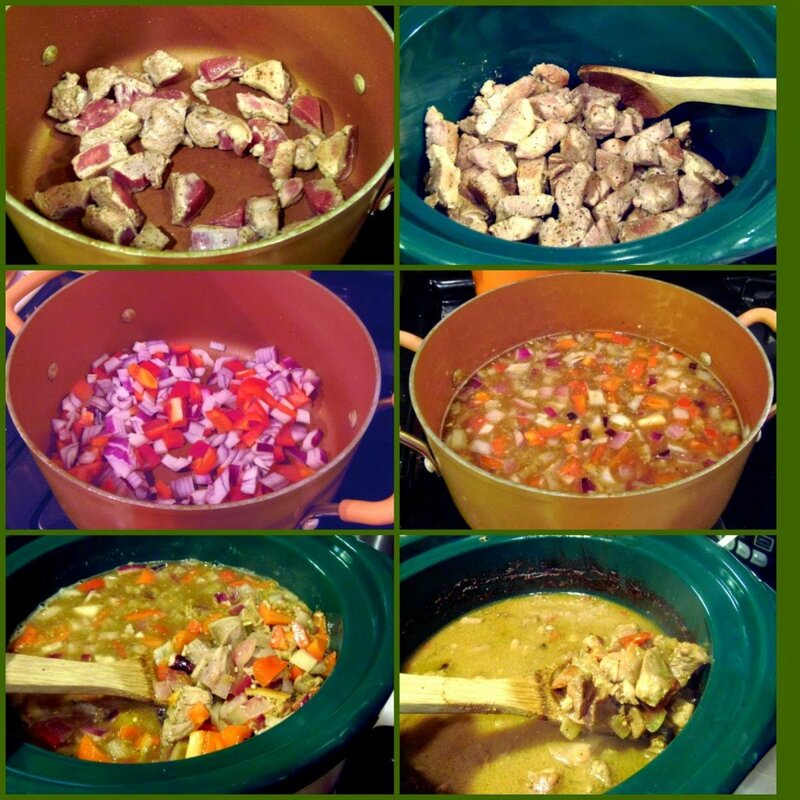 Another excellent slow cooker recipe! We love pork and this looks fantastic! Thanks for the visit, Liz… and the comment! Much appreciated! Pork tenderloin done in a slow cooker must turn out so very tender! I've had pork with applesauce many times but never with this sauce recipe that you came up with. So original and very tempting! Thanks for the question anonymous. Sunflower butter is similar to peanut butter (and can be found in the peanut butter aisle in the grocery store), but instead of it being made of peanuts, it's made of sunflower seeds. Sunflower seeds are a terrific source of vitamin E, magnesium and selenium. If you'd rather substitute peanut butter in place of the sunflower butter, this will also work. I happen to enjoy the subtle flavor of the sunflower butter for this recipe. How big of a jar of orange marmalade? Hi Heidi. Thanks for the question. I used a small jar (12 ounces) but you can definitely use a larger jar (18 ounces) for a bigger orange flavor. Sorry that I neglected to specify what I used. This sounds like a nice recipe to try, looks delicious.